We’re here with another Challenge for you. This Moodboard is a little more festive. We are still in the middle of winter but this time it’s filled with colourful lights and magical scenes. How exciting! As always please draw inspiration from our Moodboard and post your project to one of the categories below, each category comes with it’s own prizes. You are free to choose which category you want to take part in! 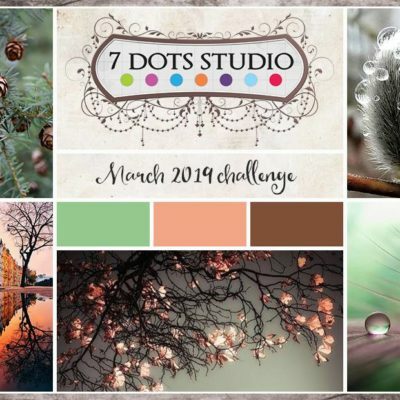 Also remember to be on a lookout for projects from our DT through the month tagged as Challenge Inspiration! Share with your friends and and let’s enjoy this creative time together! 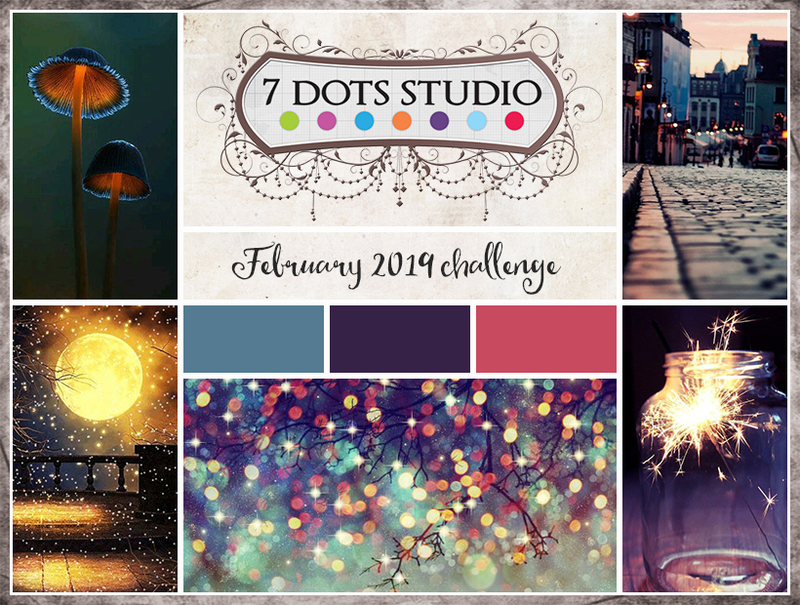 Challenge is open till February, 28th midnight CET. We announce winners on the 5th of March.